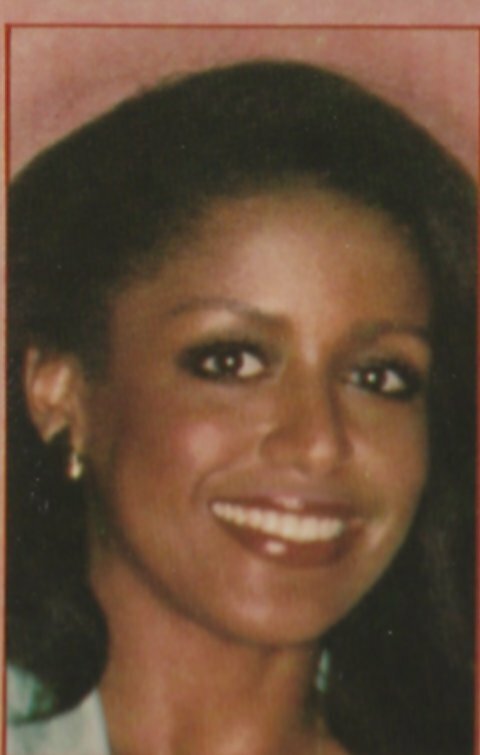 Maybe it was because I had the great pleasure of seeing Scherrie and Susaye of the Supremes with Joyce Vincent in Waltham this summer, but when I finally had a chance to work on a post and needed some enjoyable background music, I turned to Partners. This album is a 1979 joint effort by Scherrie Payne and Susaye Greene after Mary Wilson departed the Supremes in 1978. 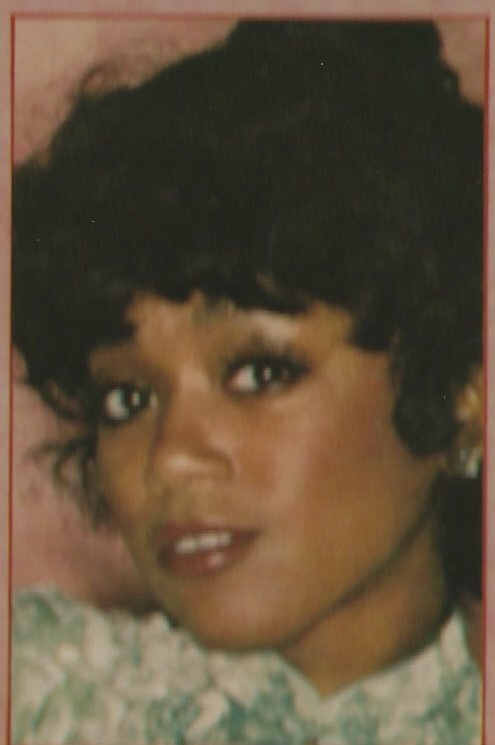 The ladies were originally planned to continue the Supremes with Joyce Vincent, but word is that the kibosh was put on the group continuing without an original member. As a result, we have this delightful and highly underappreciated production of Scherrie and Susaye (with Joyce in there on backup). This album should not be missed by anyone who is a fan of the ladies or loves good soulful and bluesy music. 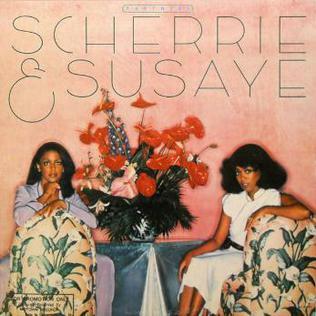 Significantly, Scherrie and Susaye wrote all the songs on the album, providing us with great dance tunes, lovely ballads, dreamy love songs, and playful exercises in vocal pleasure. You can’t help wondering what would have happened if Scherrie and Susaye had been allowed to write for the Supremes and Mary had stayed. Anyway, I have some especial favorites. Susaye’s “Lovebug” is an impish delight with her vocally ranging from kittenish to tigerish, neatly assisted by Ray Charles as the “Lovebug,” himself. I find her “When the Day Comes every Evening” beautifully dreamy. I also love the exciting bounce of “In the Night,” “Leaving Me Was the Best Thing You’ve Ever Done” and “I Found Another Love.” Scherrie Payne’s “Another Life from Now” is powered by deep feeling and deft vocalizing that gives me chills, while breaking my heart at the message of lost love with hope for reunion only in another life from now: delicious melancholy. This is not to say that I don’t love the other songs, but these ones stick in my head the best. So, if you want your soul to make you bounce or groove or dream, this album is for you. Unfortunately, although it is now out on cd, it is exorbitantly expensive on Amazon. However, there are reasonably priced vinyl versions available on ebay. Click here. Isn’t it wonderful that Scherrie and Susaye are back together – and touring and recording with Joyce? Go to their web site for more info.